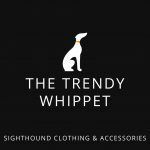 Here at The Trendy Whippet, we think there is no better time than when our Whippets bump into other Sighthounds. It is so exciting to watch them run, play and interact with each other. And wheres the best place to watch Sighthounds run? THE BEACH OF COURSE!! We have been planning for a while now and we have got quite a lot of people interested! Whether you live in the area or not, you are not going to want to miss this. LOCATION: Berrow Beach in Somerset. In between Brean and Burnham-on-Sea. 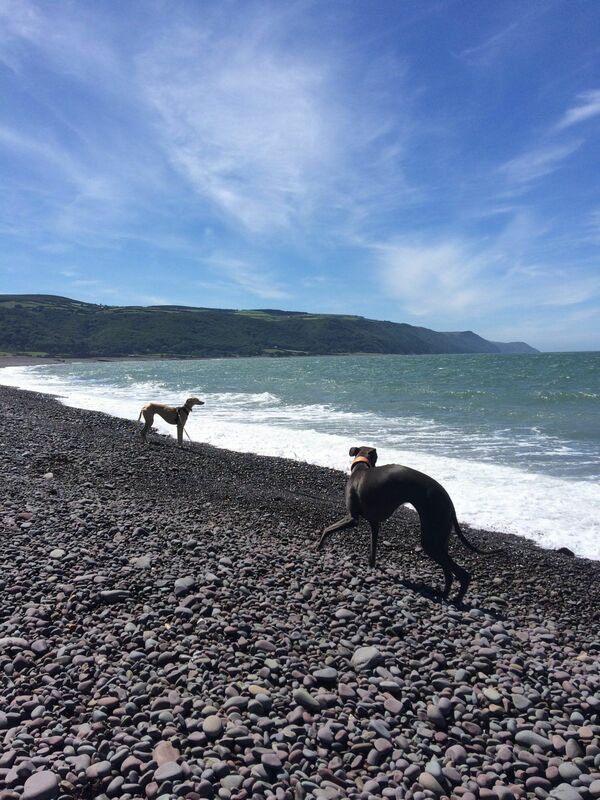 Ren the Blue Whippet and Lola the Sandy Saluki x Whippet. So if you’ve got a Whippet, Greyhound, Italian Greyhound, Lurcher, Saluki, Borzoi, Afghan Hound or any other Sighthound, We’d love to see you there!